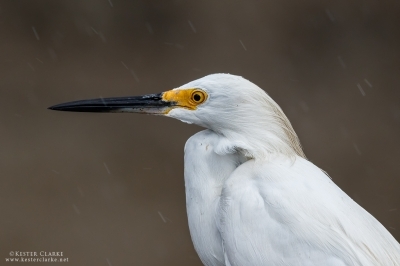 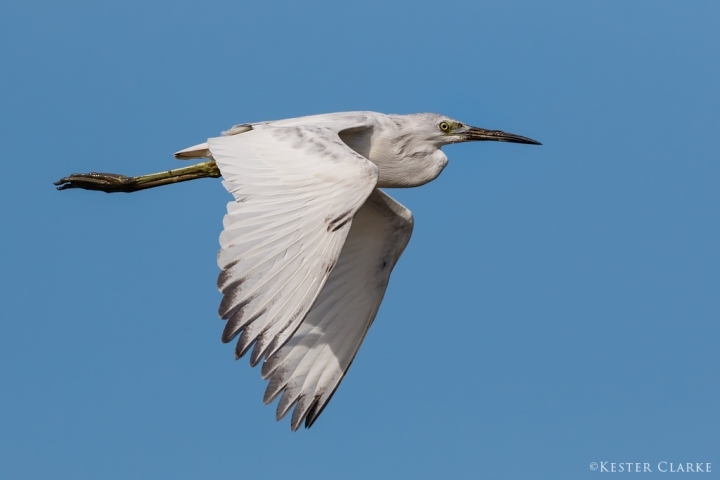 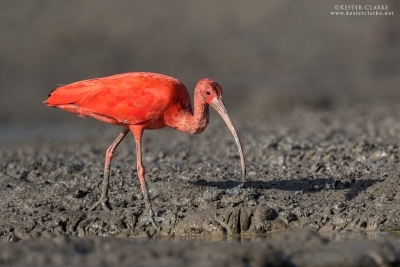 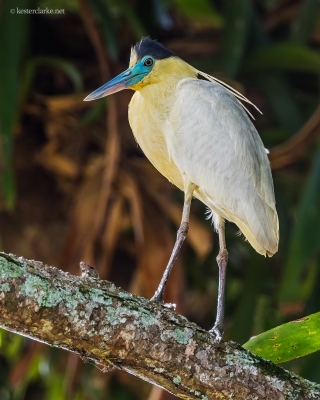 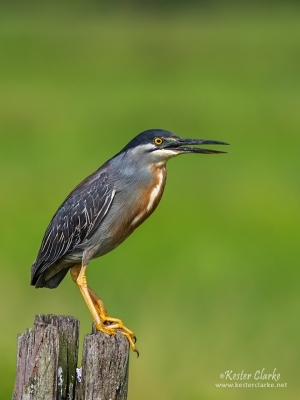 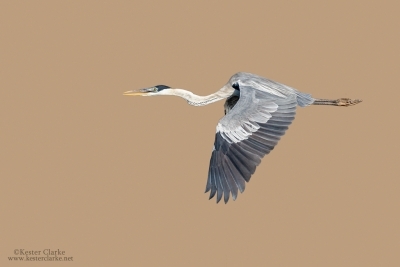 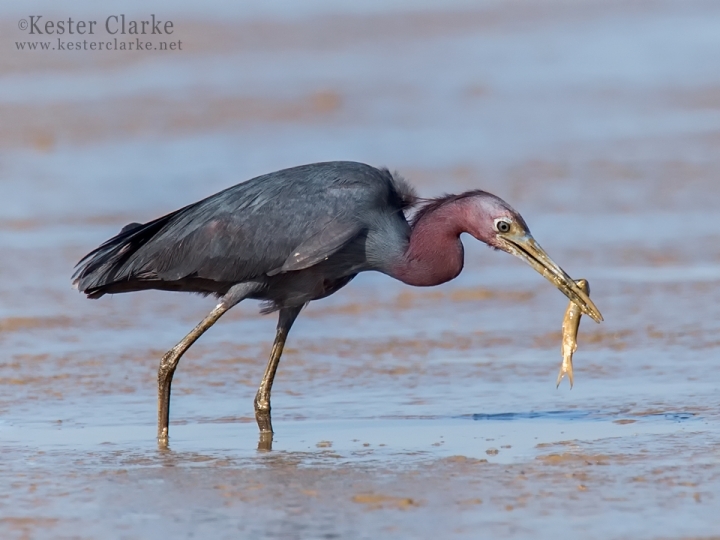 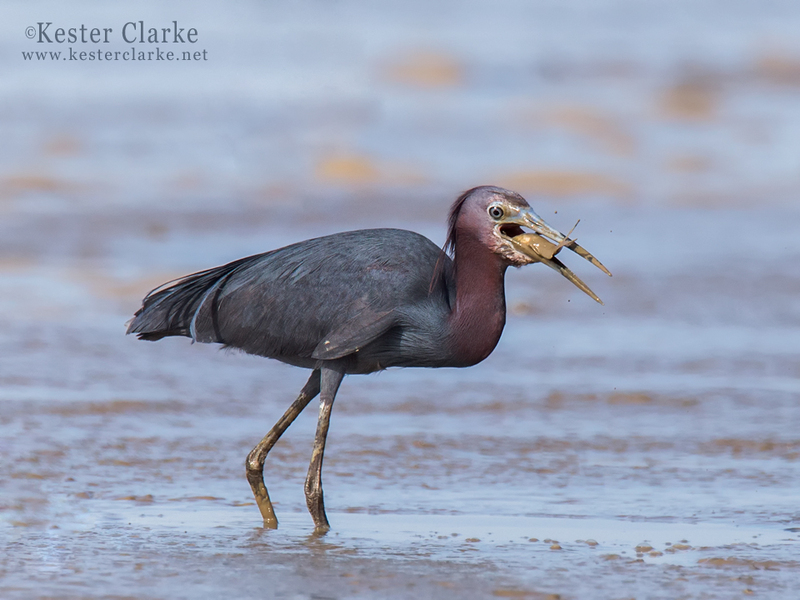 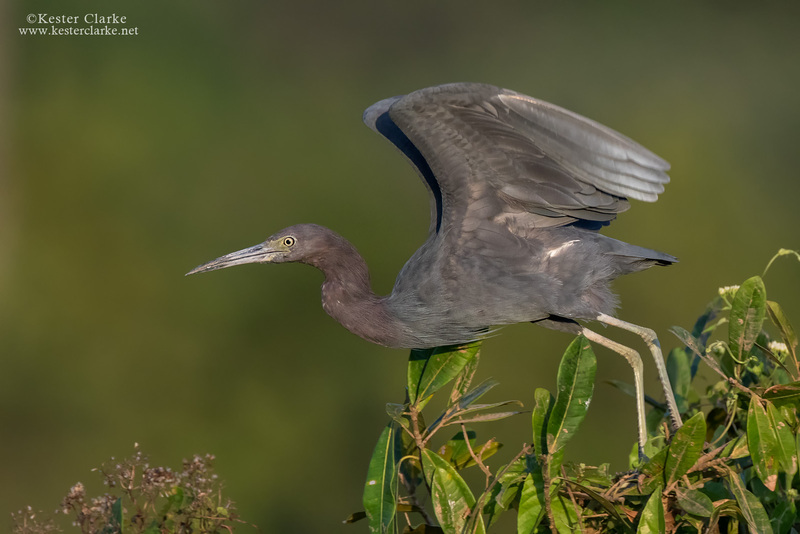 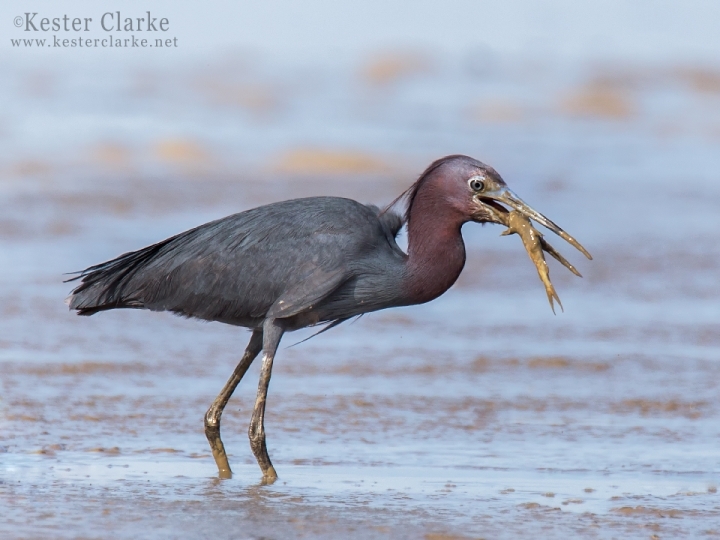 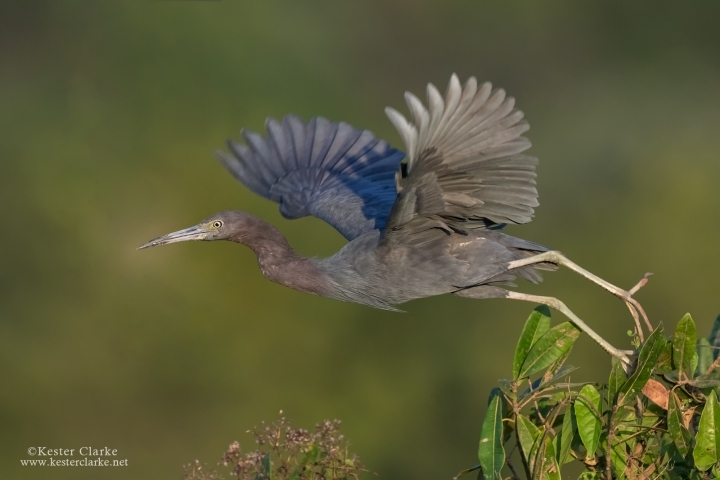 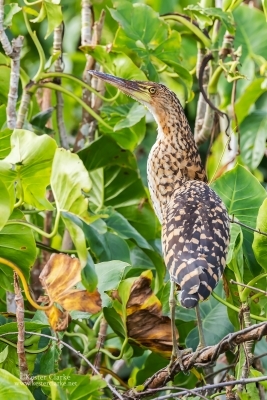 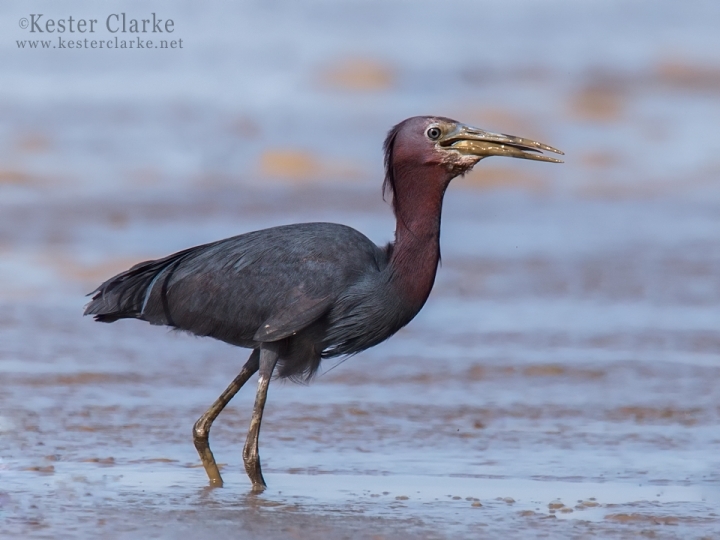 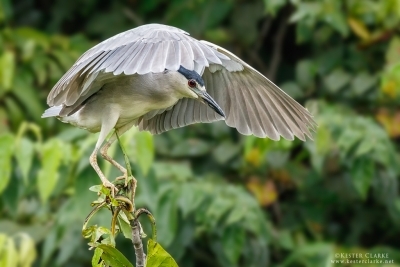 Little Blue Heron, Linden Guyana. 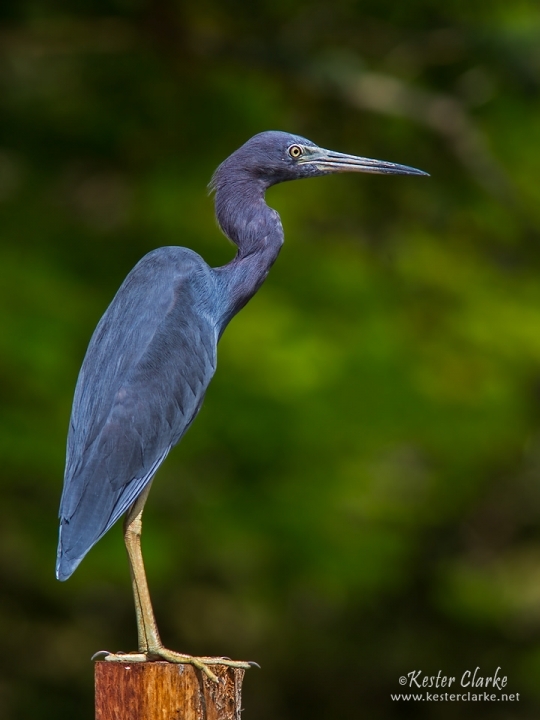 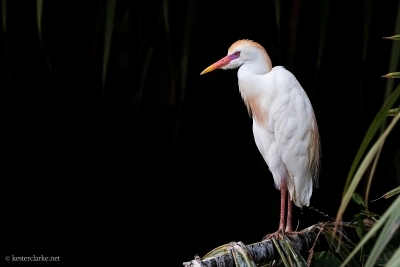 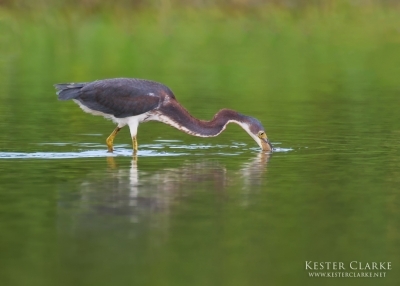 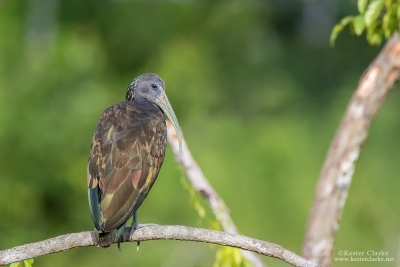 Little Blue Heron at a lake in Linden, Guyana. 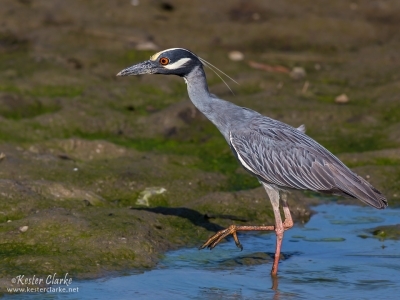 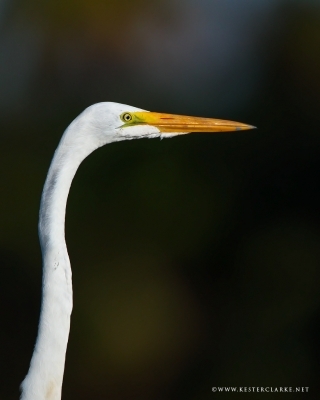 a Little Blue Heron (Egretta caerulea) at the Demerara Habour Bridge, West Bank.